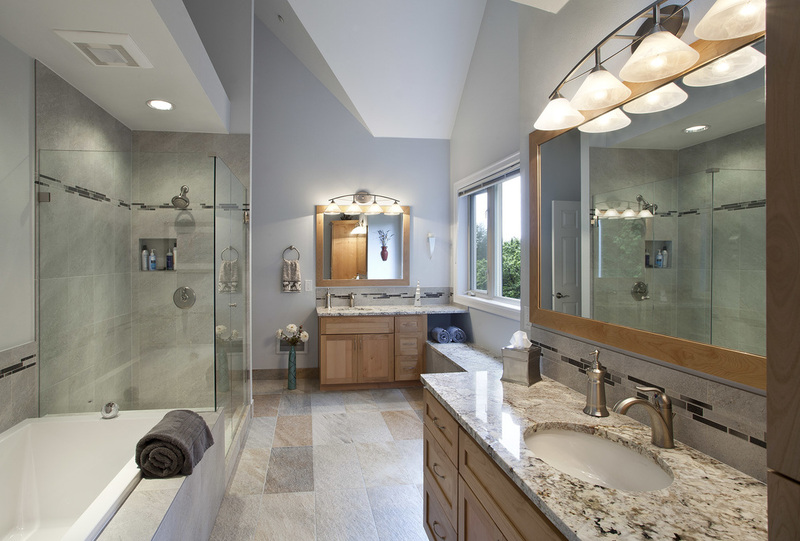 No room in your home sees more daily traffic than the bathroom. 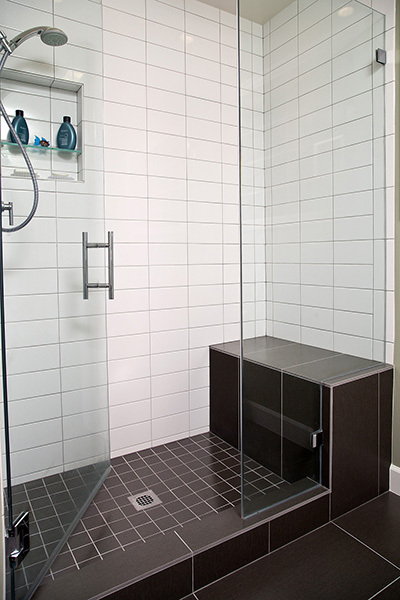 Morning, noon, and night your family needs access to a space in which they can relax and feel comfortable. 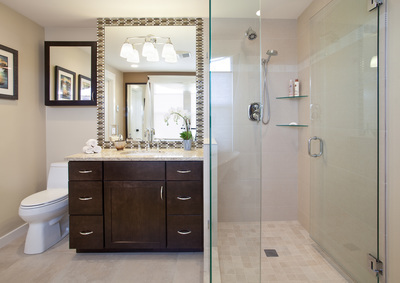 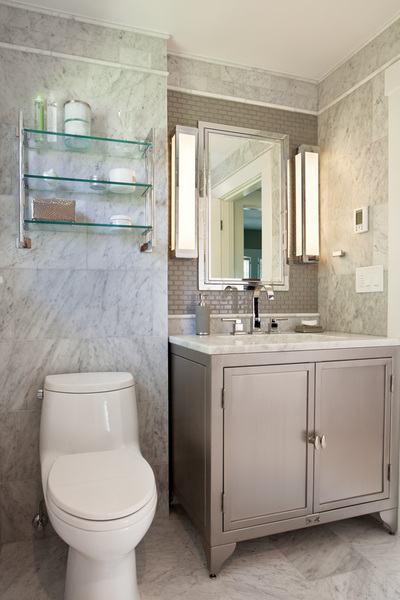 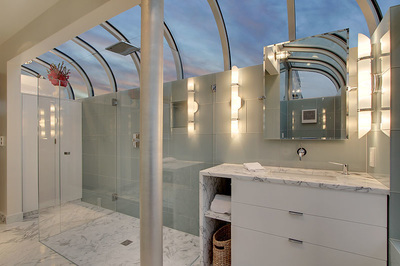 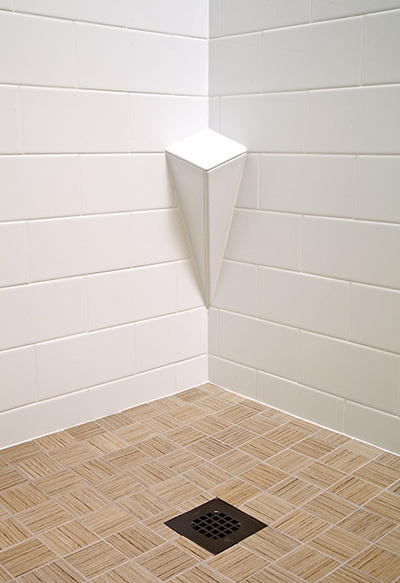 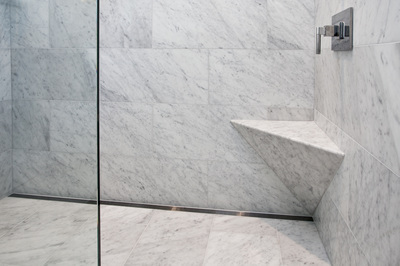 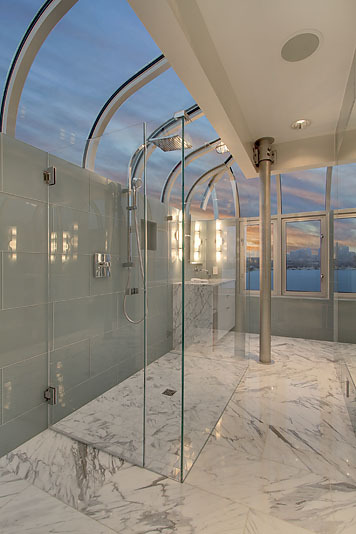 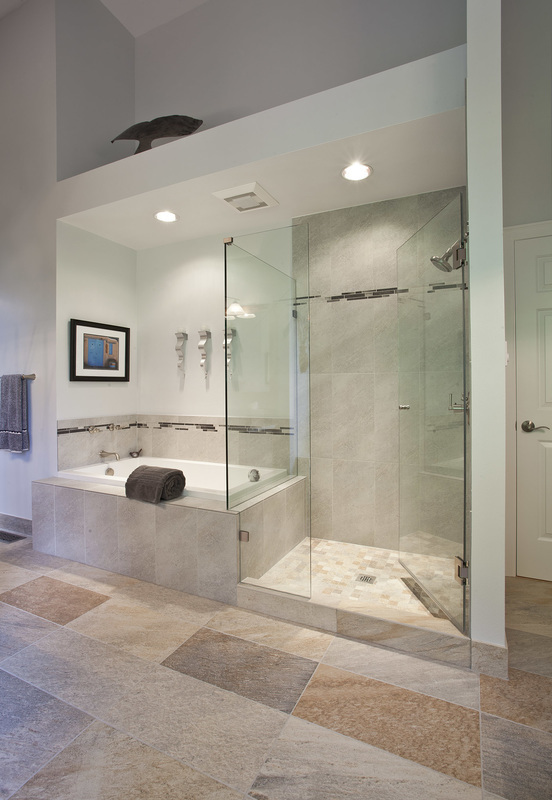 If your bathroom is cramped or outdated, then the bathroom experience will not be a positive one. 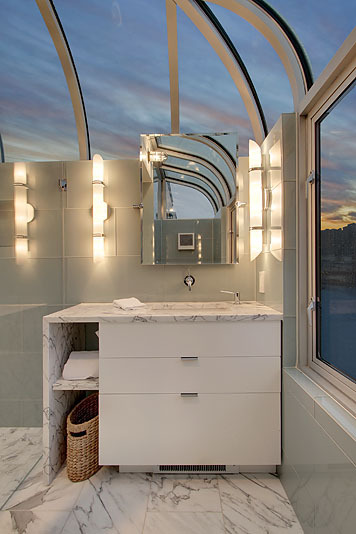 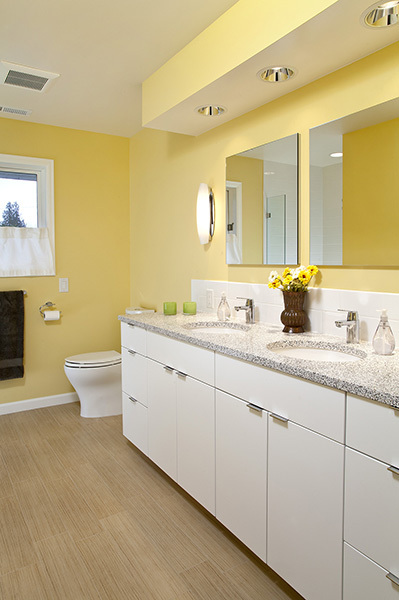 By remodeling your bathroom with Creative Kitchens & Baths Seattle you will be able to maximize space, comfort, and value in one easy to manage project. 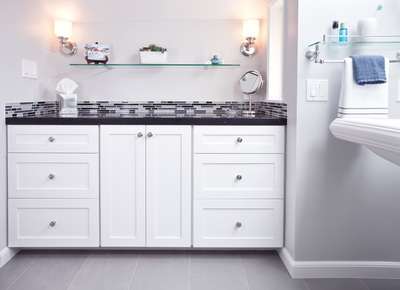 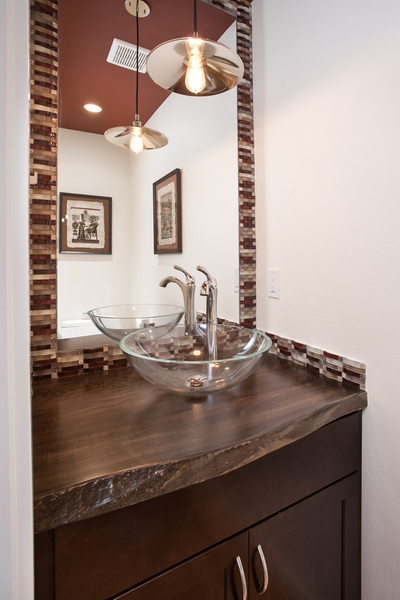 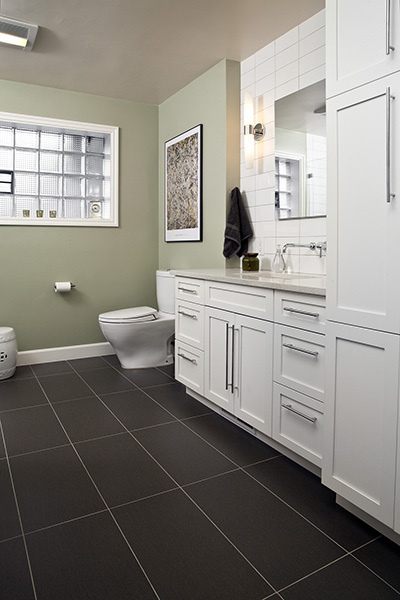 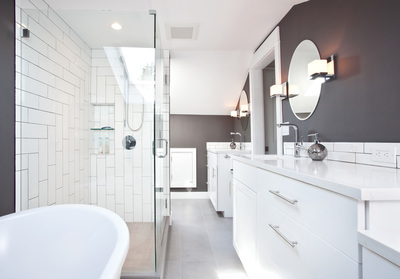 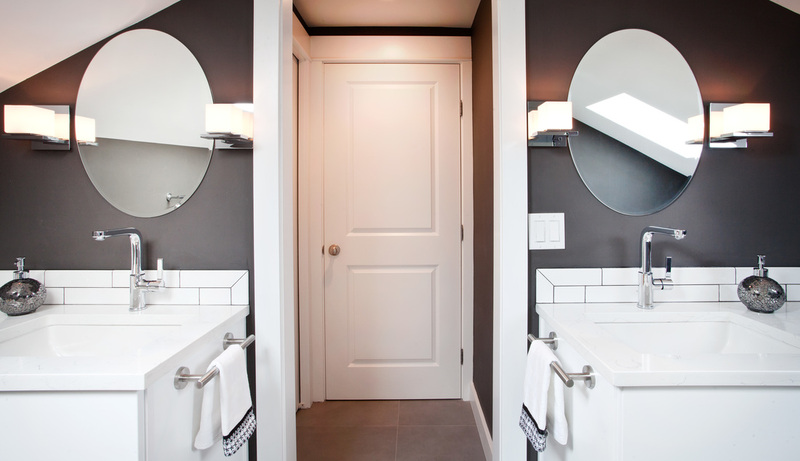 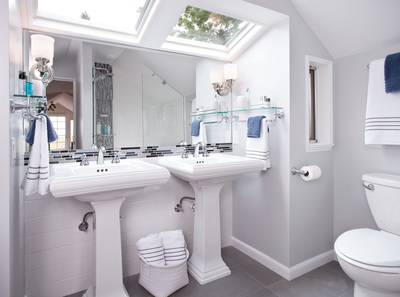 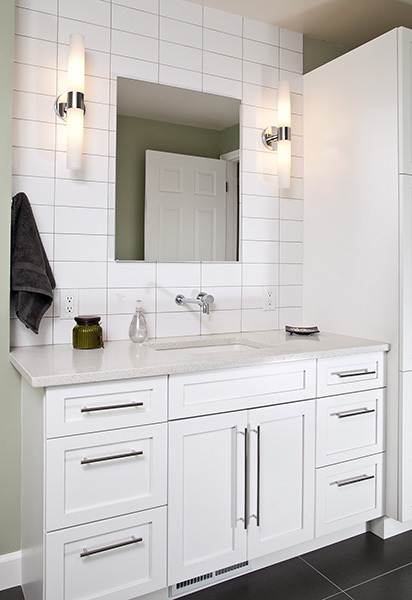 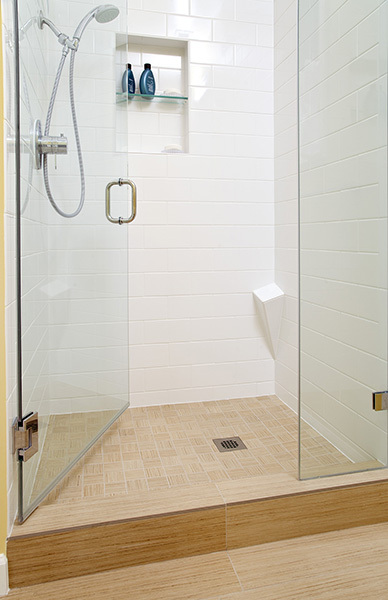 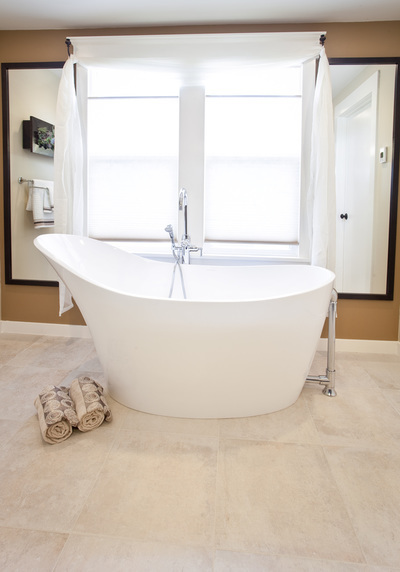 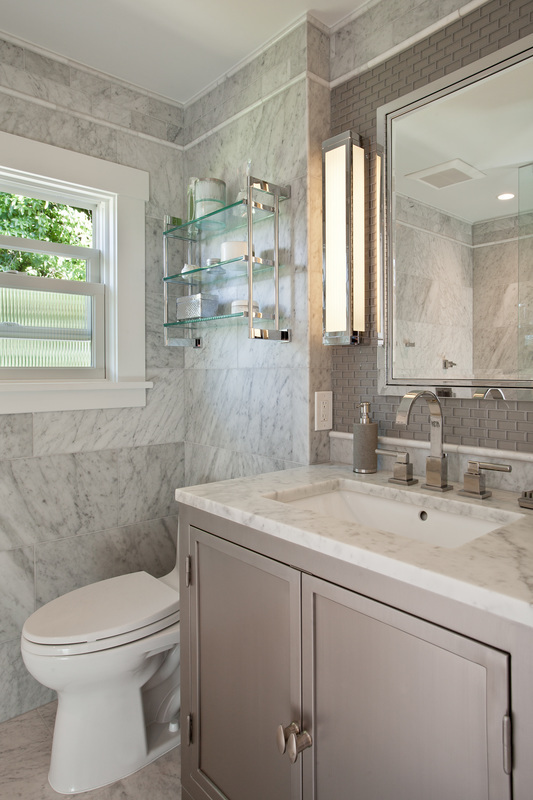 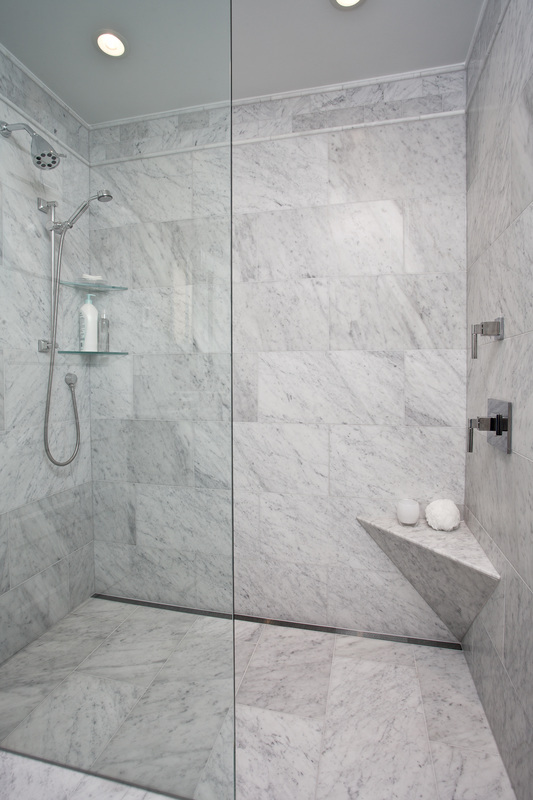 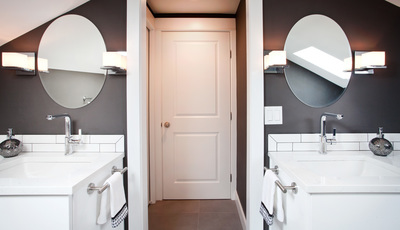 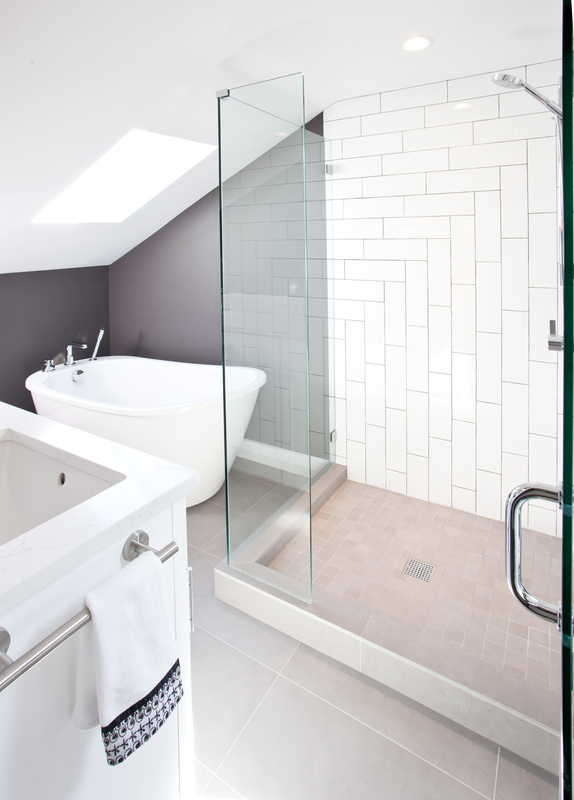 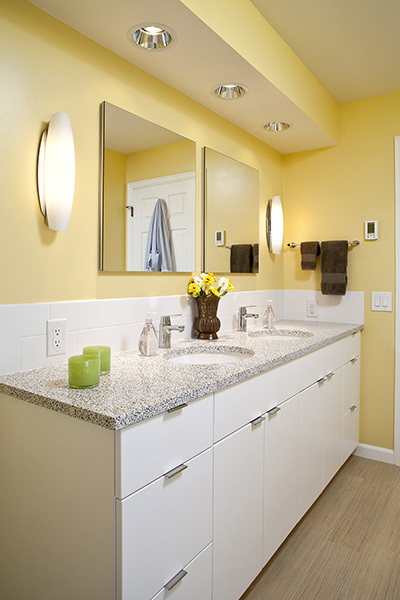 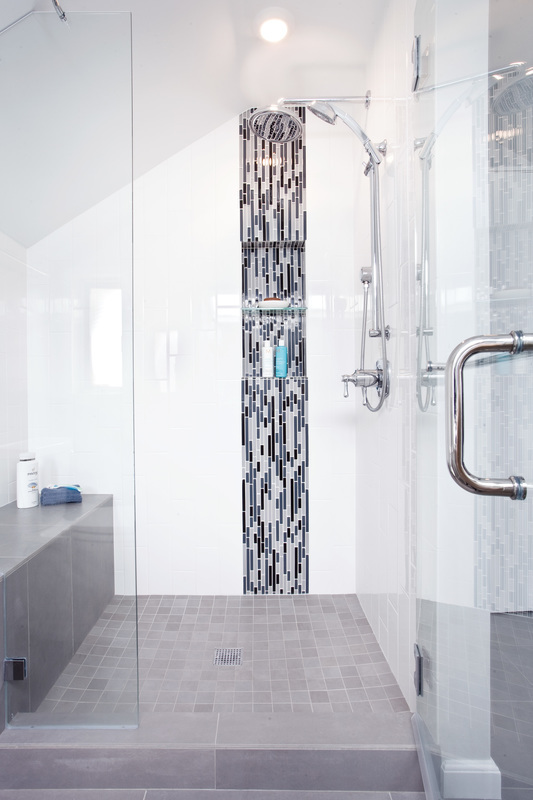 For full details on our bathroom remodeling services, call CKBS at (206) 406-0528 or visit our Contact Us page to schedule a free in-home consultation today!